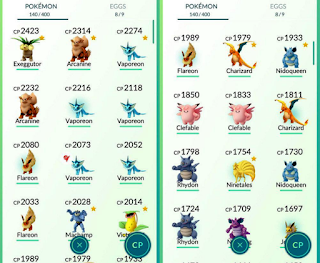 Pokemon Go Gather Poké Balls, Potions & Eggs - read here Pokemon Egg tutorial. Play and catch to win. Improve and update your level. Visit PokéStops to gather Poké Balls and other items. You’ll find PokéStops in the world near public art, unique architecture, or public gathering places. On your Map View, PokéStops are represented by blue squares. When you’re close enough to a PokéStop to search it, the box on top of the blue square will open. Spin the Photo Disc to gather items. To find out what items you have, touch the Main Menu and then the Bag while in Map View. When gathering items at PokéStops, you may find a Pokémon Egg. Place the Egg in an incubator, and the Egg will hatch into a Pokémon as you walk. At the top of the screen, touch the word Eggs. 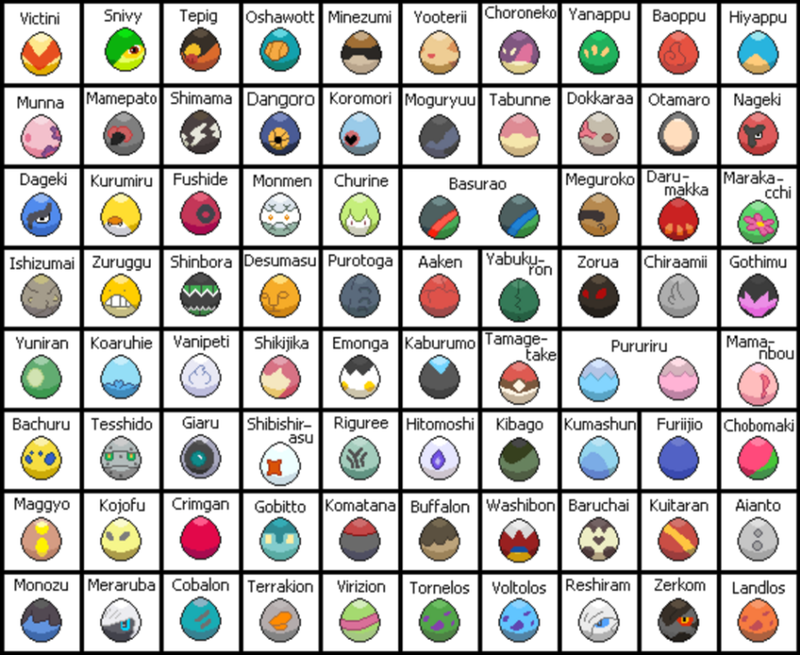 Each Egg displays the number of kilometers you must walk for the Egg to hatch. 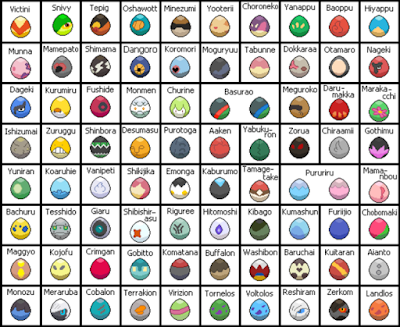 In general, the more kilometers required, the rarer the Pokémon that will hatch. A notification will appear when the Egg has hatched. Tip: Make sure you have the Pokémon GO app open while you walk. 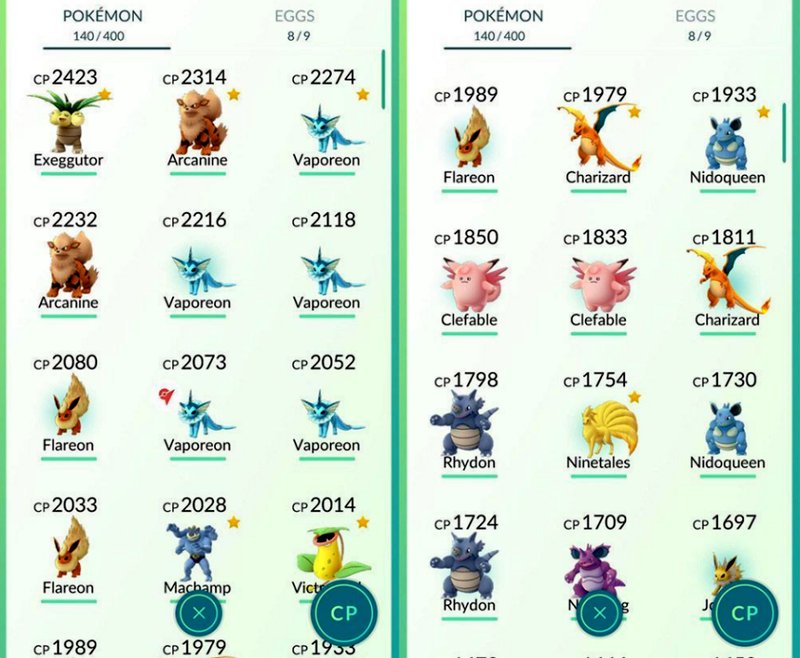 Kilometers walked when the Pokémon GO app is closed won’t count toward hatching your Eggs. An incubator can only hold one Egg at a time. To incubate and hatch multiple Eggs at the same time, you can purchase additional incubators in the shop. Catch as many Pokémon as you can to earn Experience Points (XP) and increase your Trainer level. Each capture awards XP based on the kind of Pokémon caught, whether you’ve caught that Pokémon before, and the accuracy of your throw.